Small enough to tuck away in your pack relatively unnoticed, but oh so nice to have when you need them. 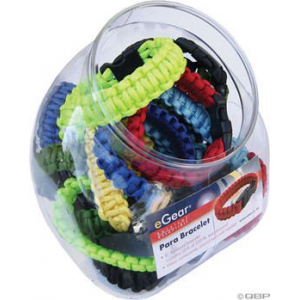 These rapid oxidation warmers can be used as labeled to warm your hands or just about any other parts you want to warm up. 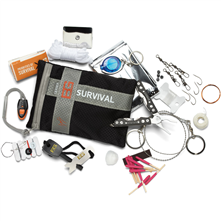 Pack them as survival gear if you want, but I carry them to be used for the happiness a little warmth can bring on winter trips. Yaktrax is well known for their traction devices, so when I came across their hand warmers at my local Renys (A Maine adventure!) last fall I grabbed a stack for the coming cold weather camping season. Little did I know at the time, but there wouldn't be much winter camping this year due to lack of winter weather. That made me appreciate these warmers all the more on a couple of trips since I didn't have enough time in the cold to acclimate much. 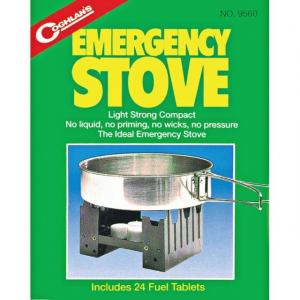 The warmers are very simple to use, which is important if you are in an actual survival situation and pretty nice even when you aren't. 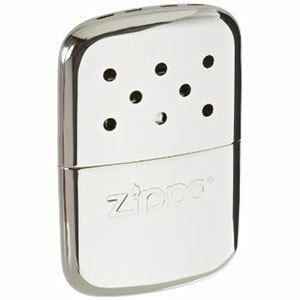 The protective pouch keeps the warmers safe while in the pack, but tears easily at the clearly marked and visible notched edge. This can be done with the teeth if needed due to stiff fingers or not wanting to expose skin. Once removed from the pouch the materials just need to be mixed for a few seconds and you can put the warmer in the desired spot. You'll feel a tiny bit of heat at this point, but they need a few minutes to really get going strong. 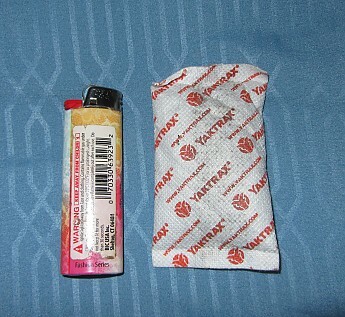 The individual warmers measure roughly 3x2 inches which makes them a nice size for tucking into a glove if using them as labeled. The two-unit package, including packing materials, weighs roughly 1.8oz/51g. As packaged the pouch measures 6.5x5 inches, but folds nicely in the middle and the edges are flexible so it packs small. 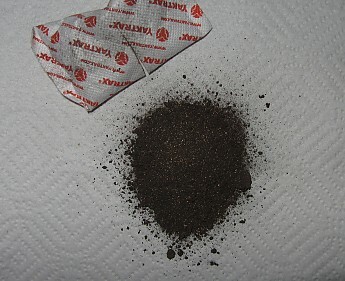 Inside the warmer pouch is a combination of iron powder, water, salt, activated charcoal and vermiculite. 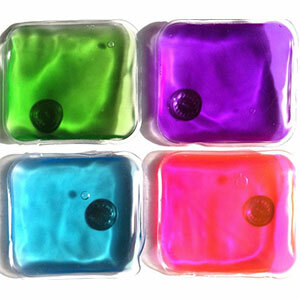 When you open the protective packaging and expose these materials to oxygen they begin a chemical reaction. Rapid oxidation is basically just rusting. As the iron oxidizes it gives off heat. The picture above was taken after the product had been used and doesn't show it all that well I'm afraid, but to my eye the material does look a bit rusty in spots. The pouch itself is of a strong woven material that held the contents with no issues during my testing. 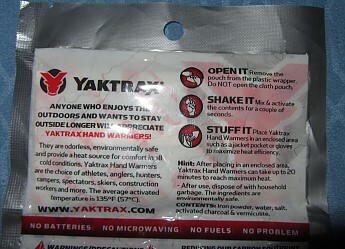 The Yaktrax Hand Warmers came with me on all my overnight trips this winter. While they were available for emergency use I employed them for extra comfort while sleeping on especially chilly nights. 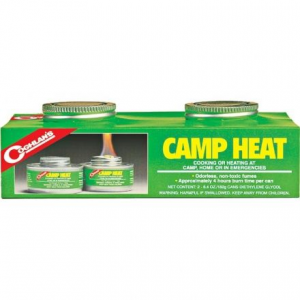 There were four multi-night trips that I can recall, but the warmers were only needed on a couple of nights. 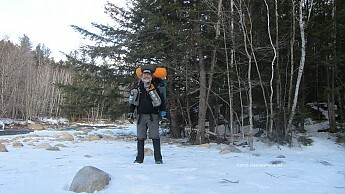 One night was slightly below zero with full winter kit in use and the other was a spring trip that only went down to around 20°f but I was sleeping on a wooden platform and only had one quilt along. I found these warmers to do exactly what they said and exactly what I wanted, so I have given them the full five stars. They pack small enough that I forget they are there until I decide I need them. I'm not a fan of carrying extra weight, but since I don't just save them for emergency use that occasional utility allows me to easily justify the effort. With my ability to generate heat while active I have no real use for these things as labeled. If I want to warm up my hands all I need to do is go for a walk. My preferred utility for any warmer is to get through long winter nights. The quality of sleep both in terms of interruptions and restfulness can really deteriorate for me on those 12 hour, seemingly endless, sub zero nights. Tucking a warmer into an inside pocket keeps the core temperature of my body up. That warmth is continually pumped out to the arms and legs which allows them to rest rather than clench up as they are inclined to do in the deep cold. I don't recommend letting any warmer stay in contact with your skin, but this is especially important if you are using them while you are sleeping. Use them in the pocket of your outer sleep layer or wrap them up in a hopefully clean sock. One thing I want to add here is that in researching this review I came across a lot of negative comments and reviews from last year about this product. Many people reported the pouches coming apart and spewing their contents inside of gloves. Company response from Yaktrax indicated they had a production issue which has since been corrected. I wanted to include this information because I'd want to know about that myself before making a purchase decision. As I noted above, I had no such issue. My use included forgetting a used pouch in a jacket pocket for a month while the jacket was used including repeated stuffing into a pack. 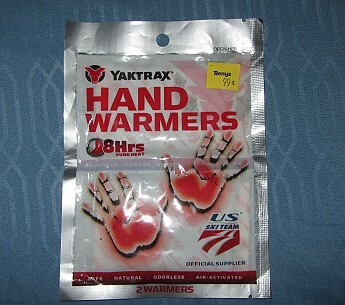 Again, I was very satisfied with the Yaktrax Hand Warmers and have no problem giving them the full five stars. Admittedly my opinion may be biased because of how happy I was to sleep in such comfort on the nights I used them. They really lasted the night and still were slightly warm in the morning. Me too. Well, if you found them at Renys they must be a deal! Thanks for the review, LoneStranger. 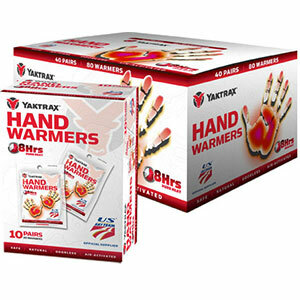 The Yaktrax Hand Warmers is not available from the stores we monitor.